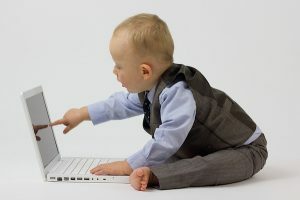 feature image credit: Business Baby Pointing/used under CC BY 2.0/Resized from original. Old GRE to New GRE Scores: What’s the Difference? The scoring of the GRE General test was changed in August 2011 from the old GRE scale of 200-800 to the new GRE scale of 130-170 for the Verbal Reasoning and Quantitative Reasoning Tests (the 0-6 scoring for the Analytical Writing Test was not changed). These scoring changes were accompanied by significant changes to the computer-adaptive nature of the GRE: instead of having the test be adaptive on a question-by-question level, the revised GRE general test is adaptive on a section level. Note that because it’s been more than five years since the last administration of the old test, all old GRE scores are now expired. You’ll still have earned the scores when you did, but you won’t be able to send official score reports from ETS to schools or other programs with those scores included on them. The most accurate concordance tables come directly from the makers of the test, the Educational Testing Service (ETS). Below, you’ll find the most up to date Old-to-New GRE conversion tables that have been officially released. *Percentiles calculated based on the performance of students who took the new GRE between August 1, 2011 and June 30, 2014. ETS has issued a couple of caveats about using these GRE score conversion charts. Because the old GRE has 61 different possible score points (200-800, 10 point increments) while the current GRE has only 41 possible score points (130-170, 1 point increments), there are some instances where multiple different scores on the old GRE concord to the same score on the new GRE. Finally, the old GRE and new GRE had different methods of adapting the questions to your performance. In the old GRE, you couldn’t skip questions and come back to them – you had to answer every single question before proceeding to the next one. This means the old GRE required different test-taking strategies from other tests. Thus, strong performers on the old GRE might not have been as strong on the new GRE, and vice versa. How Can GRE Score Conversion Help You? Now that you know how to convert your score from the old GRE to new GRE, what should you do with this information? If you took the GRE before July 1, 2011, the main use of these GRE score conversion tables is that it gives you a rough idea of how you’d do on the current test. However, it’s not just the scaling that’s changed on the GRE – the format has also changed a little bit – so it’s not necessarily the most accurate picture of how you’d score were you to take the GRE now. The Quantitative Reasoning test difficulty level has remained relatively constant over time, as you can see from the percentile scores – a 71st percentile score on the Quantitative Reasoning section requires a 158/170 or a 740/800, which are roughly equivalent (158/170 = 0.929, 740/800 = 0.925). The main scoring change is that getting a perfect score on the Quantitative Reasoning section now is harder than it was to get a perfect score on the old GRE Quantitative Reasoning section because the GRE scoring has changed to allow more differentiation between the very high scoring students, not because the Quantitative Reasoning section has become more difficult OVERALL. By contrast, based on score trends, the Verbal Reasoning test seems to have decreased in difficulty. A 71st percentile score on the Verbal Reasoning section requires a 156 out of 180 on the new GRE, or a 540 to 550 out of 800 on the old GRE. These two scores are not equivalent: 156/180 = 0.866, while 540/800 = 0.675 and 550/800 = 0.689. Since 550/800 < 158/170, this means that you needed fewer points on the old GRE Verbal Reasoning test (550/800) than you would on the new GRE Verbal Reasoning test (158/170) to get the equivalent percentile rank. What does this all mean? You could get away with scoring fewer points before, relative to the highest possible score, and still get an equally high percentile. Therefore, the fact that you now need more points on the GRE Verbal Reasoning test to get the same percentile means that that test has gotten easier overall. So to some degree, test takers who took the old GRE can estimate that if they took the new GRE without any preparation, they’d get about the same score on the new GRE Quantitative Reasoning and a “better” score on the GRE Verbal Reasoning (although your percentile rank should remain fairly stable). For the best estimate of your current GRE score, though, you’ll need to take an official GRE practice test. 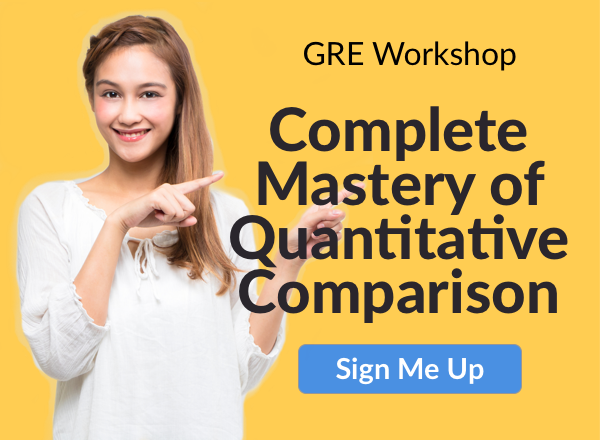 If you took the test after August 1, 2011, the main use of the GRE score conversion tables is for you to compare how your scores stack up against requirements for programs or fellowships that haven’t yet converted their requirements to the new score format yet. Relatively few programs will ask you to convert your new, out-of-170 GRE scores back to the old GRE score system, but there are definitely still some out there that haven’t yet updated their average or minimum required scores. They also still have this old calendar hanging up from August 2011. But to be fair, that’s a pretty great picture. 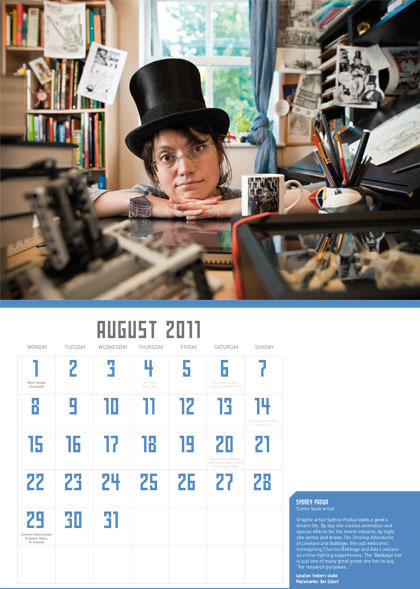 August 2011/Used under CC BY 2.0/cropped from original. Took the old GRE and want to find out more about the way the GRE works now? Learn about the new GRE test format and how the GRE is scored. Looking to register for the GRE? Read our guides to GRE registration and GRE testing fees. Now that you know how the scores convert, what makes a good GRE score? Next Next post: How Long Does It Take to Get GRE Scores?